is a trial lawyer, based in Miami, Florida who has handled cases throughout Florida, from Miami through Ft. Lauderdale, Palm Beach, Tampa, St. Petersburg, Orlando and Tallahassee. 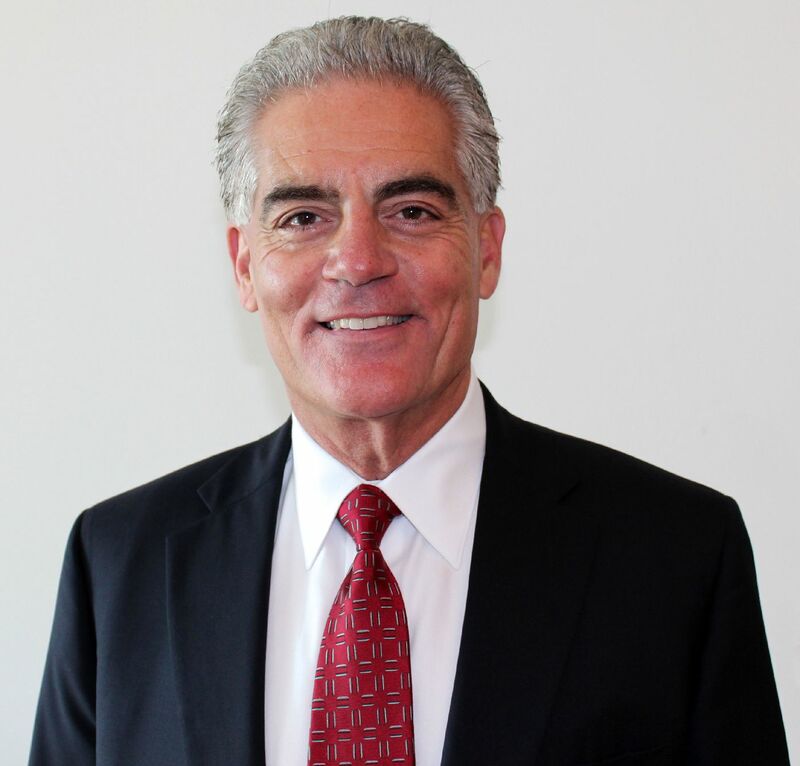 He has been a trial lawyer for more than forty (40) years and is a graduate of the University of Miami School of Law. Mr. Traitz is admitted to practice in all of the Florida Courts, the Supreme Court of the United States of America, the Florida Supreme Court, United States District Court, Southern District of Florida as well as all of the Circuit Courts and trial Courts throughout the state. Mr. Traitz has had over 200 jury verdicts, including many results in excess of a Million plus Dollars; including a verdict of $17.8 Million Dollars in Miami Florida. Mr. Traitz is A.V. rated, which is the highest rating that a lawyer can obtain in the United States of America. He is a member of the Florida Bar in good standing. Mr. Traitz has represented individuals injured as a result of medical malpractice, hospital negligence, automobile, truck, boating and premise-liability accidents, security negligence, dental malpractice, as well other types of complex injury cases. Furthermore, Mr. Traitz makes himself available to other lawyers who need assistance in taking their cases to trial before juries in Florida. He has litigated cases, throughout Florida, including medical malpractice cases in Miami, Ft. Lauderdale, Palm Beach, Orlando, Tampa and Tallahassee Florida. He is the founder and senior partner of James J. Traitz, LLC based in Miami, Miami-Dade County, Florida.